The Collective Design fair is a commercial and educational platform highlighting curated works from a global roster of galleries alongside rich and varied programming. Emerging and established galleries often exhibit side by side; the surprising material juxtapositions that result can lead to discoveries, revealing new aspects to familiar, even iconic work and lending context to the latest innovations. Through its annual fair, Collective Design highlights both the creative process and the diversity of today’s material culture, starting provocative conversations and encouraging the exchange of ideas that foster a growing audience for collectible design. 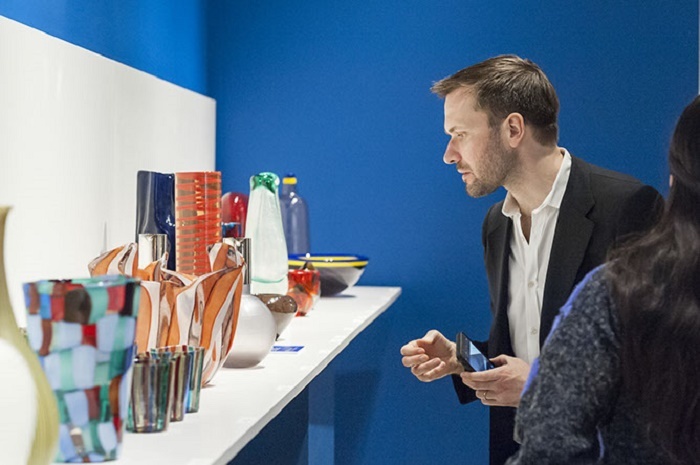 The fair has leveraged the city’s energy to become a vital part of New York’s cultural calendar, cultivating a spirit of discovery that appeals to both avid patrons and those new to collecting. Collective Design explores the significance of design across creative disciplines and everyday life. 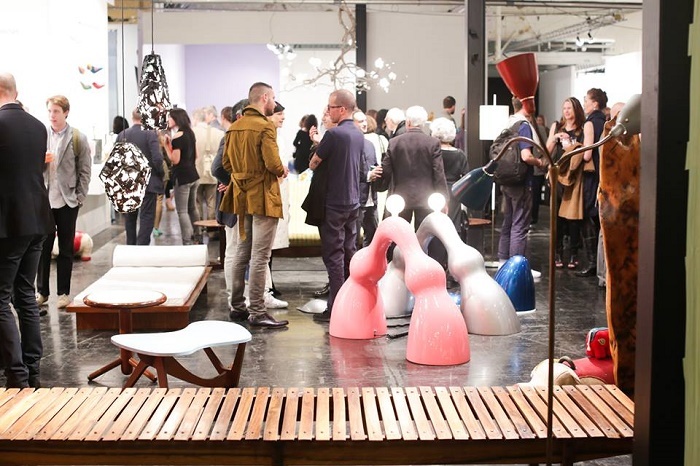 Based in New York City and active in the creative community throughout the year, Collective Design culminates in the annual fair each spring with an international selection of galleries presenting masterworks of the 20th and 21st centuries alongside experimental works from the next generation of global talent. 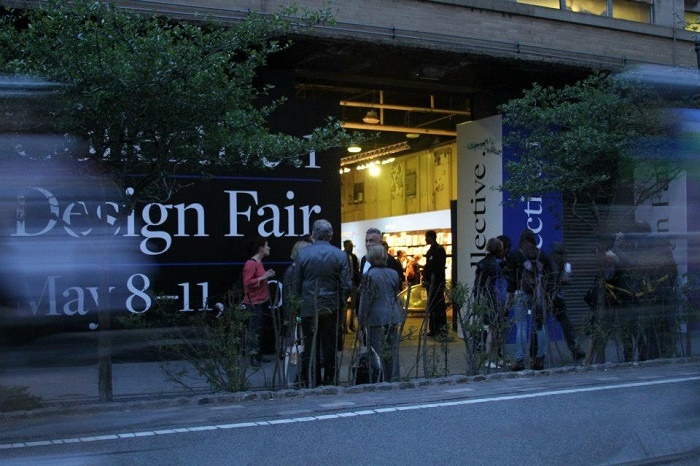 Building upon a growing audience for collectible design and art, Collective Design has become a vital part of New York’s cultural calendar; the fair illuminates both the design process and the diversity of our material culture, promoting a spirit of discovery that resonates with new and seasoned collectors alike.